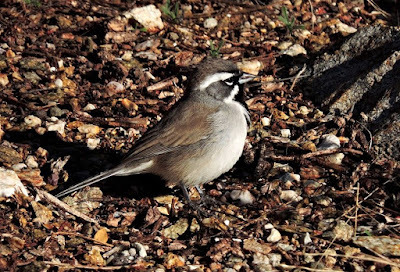 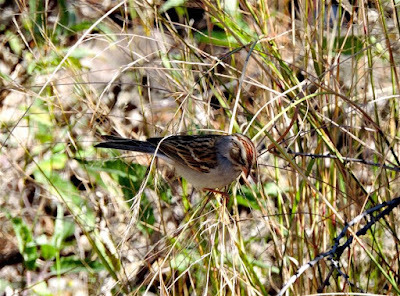 According to the Santa Catalina Ranger District Bird checklist, there are 19 species of sparrow in the area. That's a lot of sparrows! 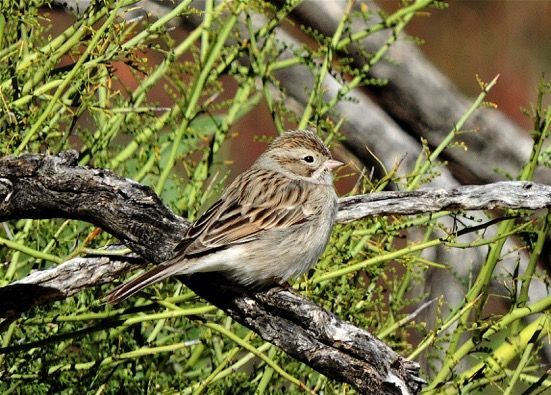 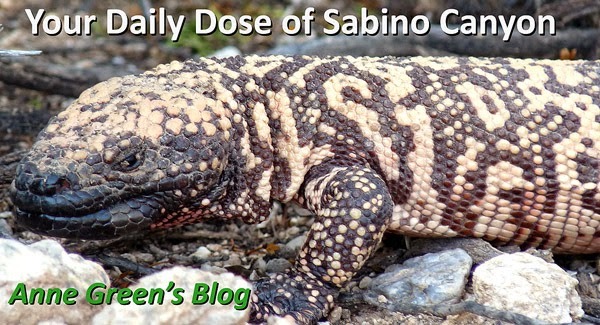 Four were seen recently in Sabino. 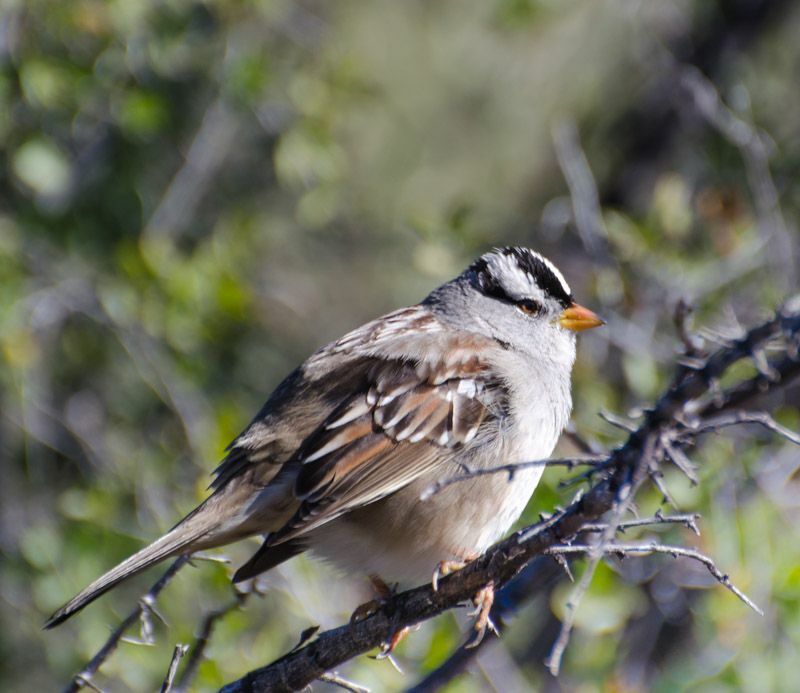 And if you like birds, consider eating fewer this year.